Event life isn’t always exciting + glamorous. 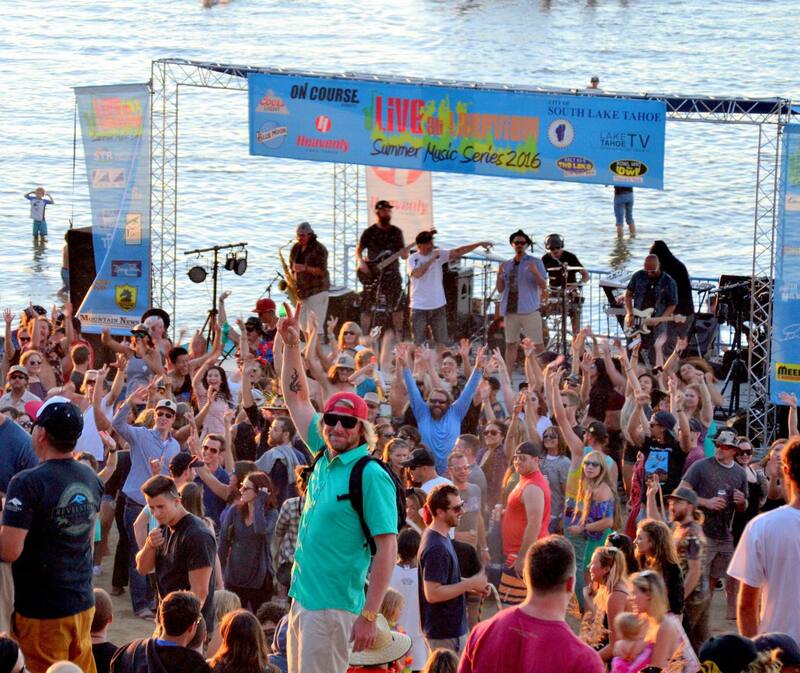 With less than 1 month til the first Live at Lakeview of summer, it’s officially crunch time! That means lots of meetings, interviews + preparation for a super fun-filled summer in Lake Tahoe! The 2017 lineup drops next week! Stay tuned + stay connected for your Backstage Pass! 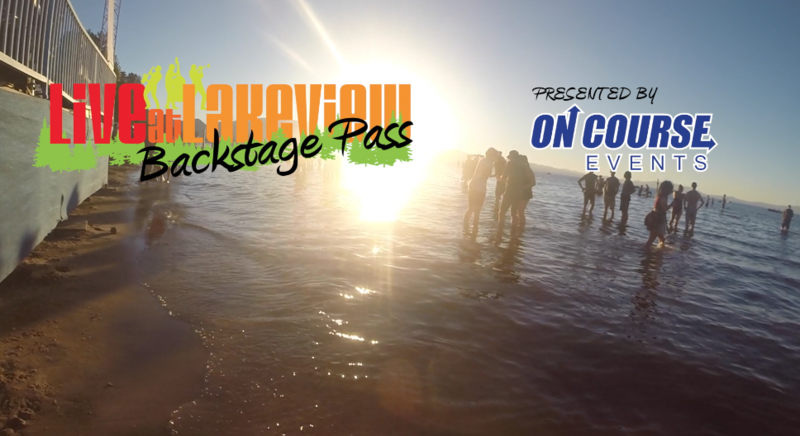 The Live at Lakeview Backstage Pass is your behind the scenes glimpse into your favorite summer music series. This week we look back on some of our favorite moments over the years as we dream of summer! Live at Lakeview was created in 2012 by locals, for locals. 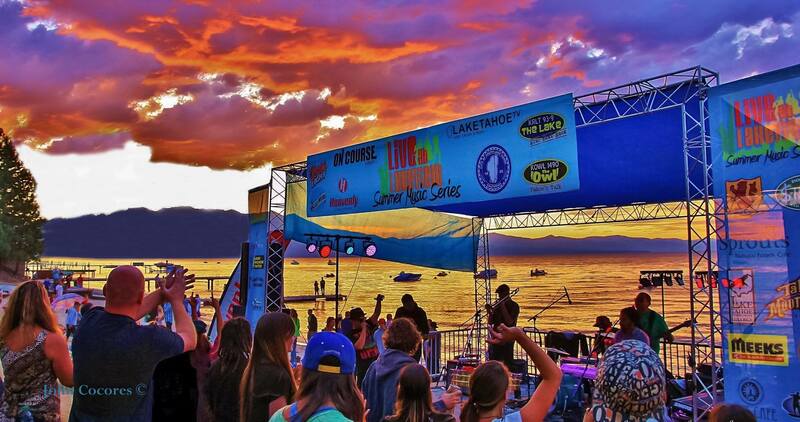 Here’s what a few members of the South Lake Tahoe community had to say about it. 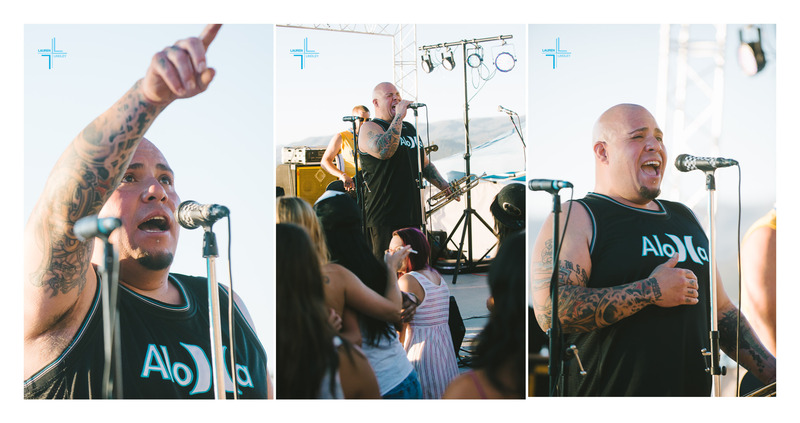 Your favorite summer concerts on the beach will always be free for you to enjoy, but they are not free to produce! Local vendors are 1 of 3 main funding sourcesthat continue to pay for entertainment, permits + production costs every Thursday. This week we sat down with a few of our favorite vendors at RISE + TahoeLab to get the inside scoop on their experiences as #LiveatLakeview vendors. P.S. We are accepting vendor applications for 2017! Details + vendor applications available here: http://bit.ly/VendorInfo1. Live at Lakeview Returns for 5th Season! The first Thursday of summer is approaching. Mark your calendars for Thursday, June 23rd when your favorite summer music series returns to Lakeview Commons! Connect with us on Facebook, Twitter + Instagram for exclusive updates + announcements! 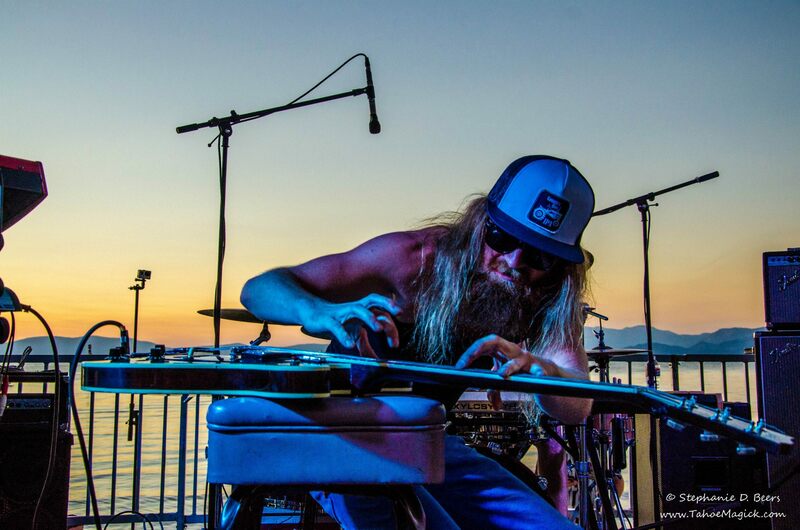 Live at Lakeview has been stacking the lineup this summer with incredible bands, but Thursday night’s double billing of the Scott Pemberton Band and 4 Piece Puzzle might be the most loaded lineup to date. The heavy funk starts with 4 Piece Puzzle, who have been Live at Lakeview regulars and South Lake Tahoe favorites for a couple years. They have an undeniable groove that finds everyone in the crowd, and fans can be sure this band is going to go hard on Thursday night. Ryan Cassidy (guitar), Martin Bush (drums), Chad Laurence (bass) and Reggie Hall (saxophone) are a great fit together and can deliver everything from dirty New Orleans funk to groove-based jam sessions to unique takes on modern classics, like “Get Lucky.” Come shake your tail-feather with 4 Piece Puzzle. Guitar-ninja Scott Pemberton takes the stage afterward. The Oregon native is a masterful guitar player who brings his own unique spin to the table. He approaches the instrument with a child-like openness that allows him to bend and contort the strings however he pleases. His newest release, “Timber Rock” is an all out party that ranges from woodsy sludge on “Prudence” to bonafide groovers “What I Do” and “One Time.” Every show is different than the last, so check out what Pemberton brings to the table Thursday night.